 If you need to reschedule the pick up time for your cab you can edit your booking. For help on editing your booking click here. If your cab is already on it's way please contact the cab company directly who can inform the driver. For help on contacting the cab company click here.